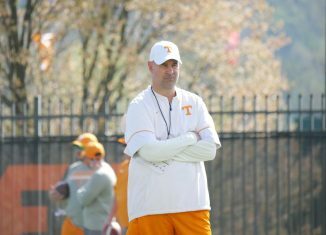 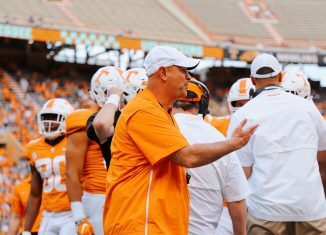 Jeremy Pruitt discussed why some players have switched back positions while others have stayed where they are, gave injury updates, and more after practice. 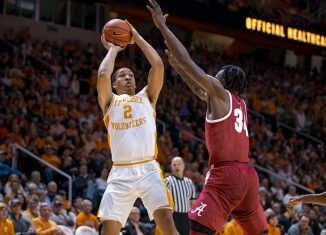 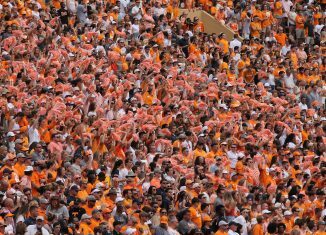 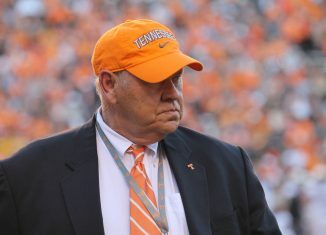 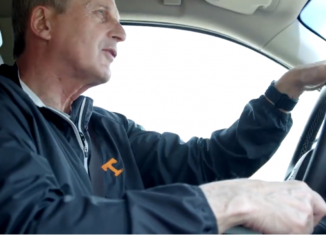 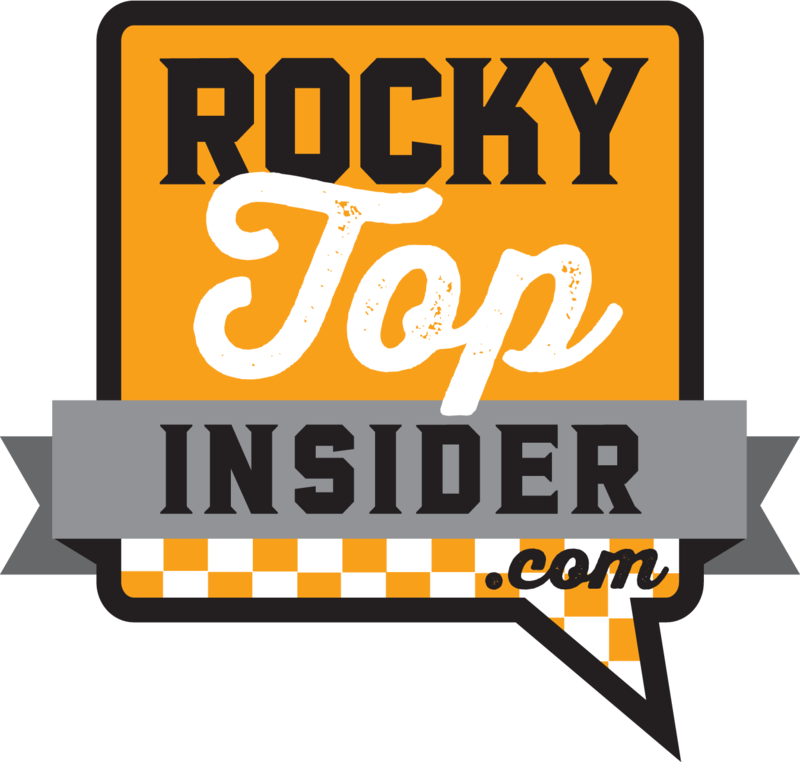 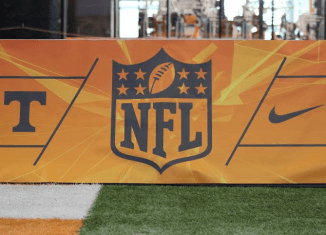 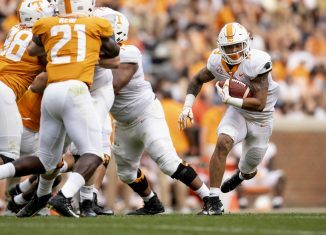 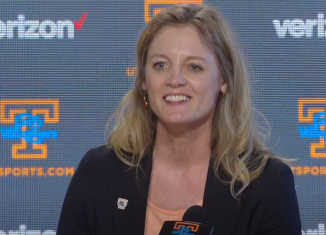 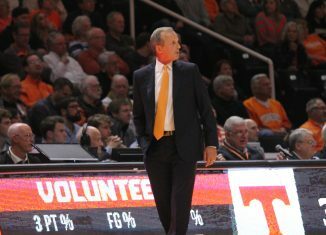 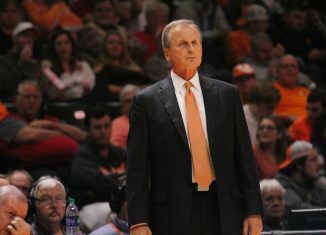 The RTI Live show at Toyota Knoxville discussed why the positions switches this spring make sense and who are the biggest Vol villains in history. 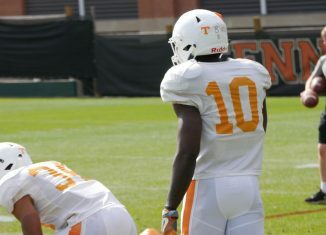 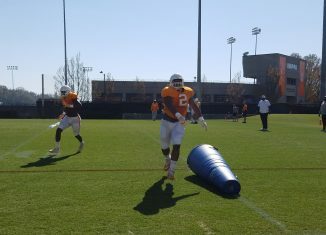 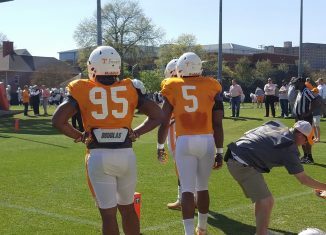 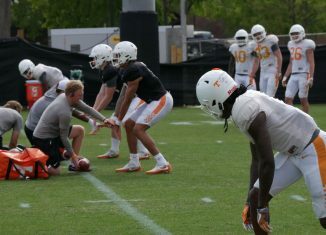 Check out all of our photos in our photo gallery from the Vols' spring practice session on April 12th. 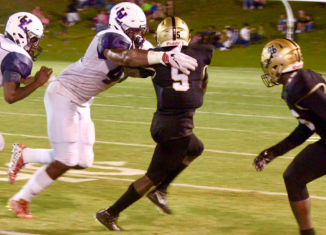 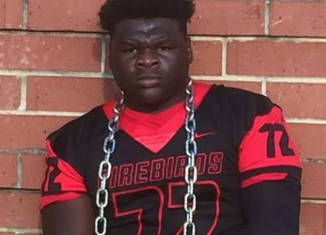 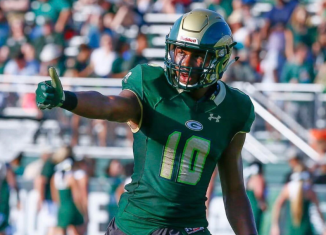 An elite Georgia defensive lineman, Travon Walker, took a visit to Tennessee's campus this week and seemed to have a good time.